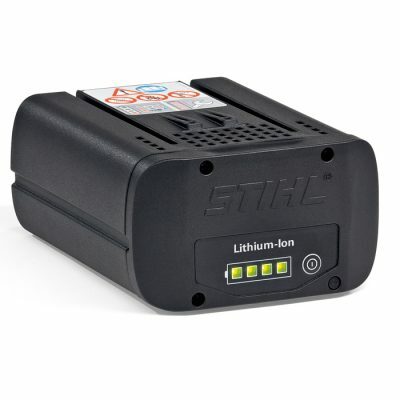 Powerful 36V Li-ion batteries designed for professional use. Maximum capacity for longer run times. Integrated pro-battery with very low weight, designed to work in all weather conditions. Robust construction enables up to 1500 recharges. Features active cooling and intuitive 4-LED charge indicator. 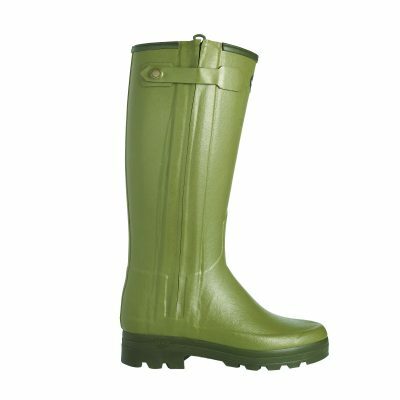 Sales Policy – It is our policy that all John Deere products are handed over directly to the customer either at one of our 6 retail locations or on site if delivered to you. Delivery – Product delivery can be arranged subject to your location at an additional cost. Please call 0808 164 7700 for further information.